Description Recent Arrival! Certified. 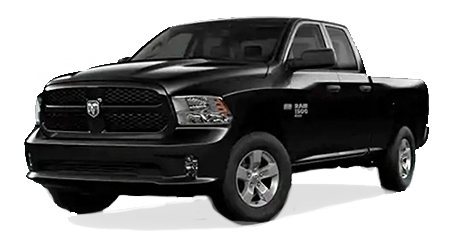 LEATHER, BALANCE OF FACTORY WARRANTY, NAVIGATION, BLUETOOTH, POWER SEAT, ALLOY WHEELS, STEERING WHEEL CONTROLS, BACKUP CAMERA, BEDLINER, POWER LOCKS, HEATED SEATS, TRAILER HITCH, 6-Speed Automatic Electronic with Overdrive, 4WD, jet black Cloth. 4WD Clean CARFAX.